If you’re looking for some proper techno , you should check this stage. 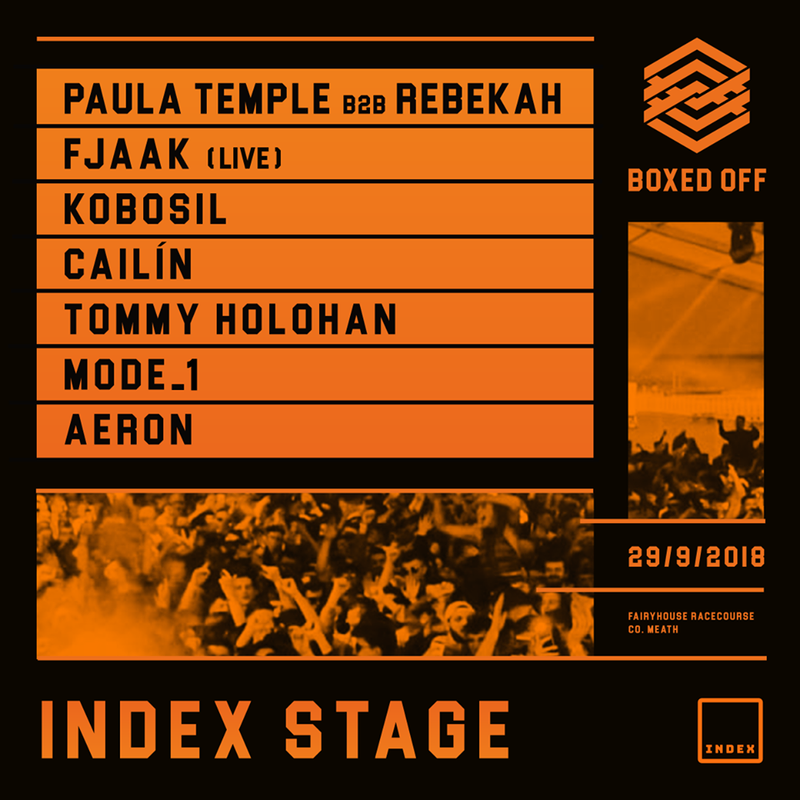 Boxed Off have took the features this mid year with their massive line up : Armand Van Helden, Ben Klock, Patrick Topping, Len Faki and Amelie Lens for the sold out event this September. 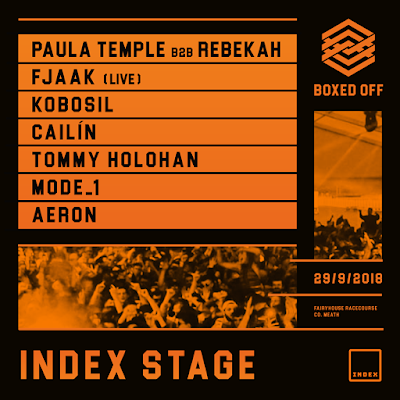 To complete what they already started with Paula Temple B2B Rebekah, FJAAK on their stage, "INDEX" have just announced a Berghain resident and a huge lineup. 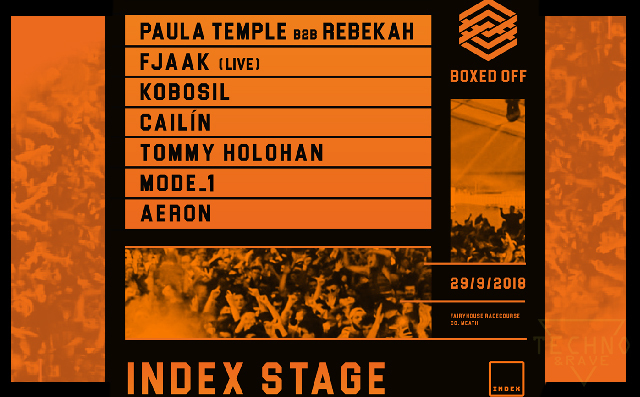 Full lineup for September 29th Boxed OFF Festival : " Armand Van Helden, Ben Klock, Patrick Topping, KETTAMA, Amelie Lens, Mella Dee, Rebekah, Paula Temple, Len Faki, Boots & Kats, DVS1, Mano La Tough, Alex Virgo, Patrice Baumel, Kölsch, The Martinez Brothers, Áme.